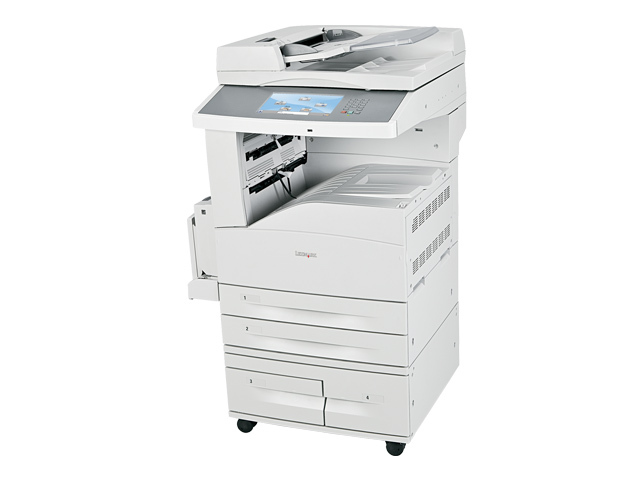 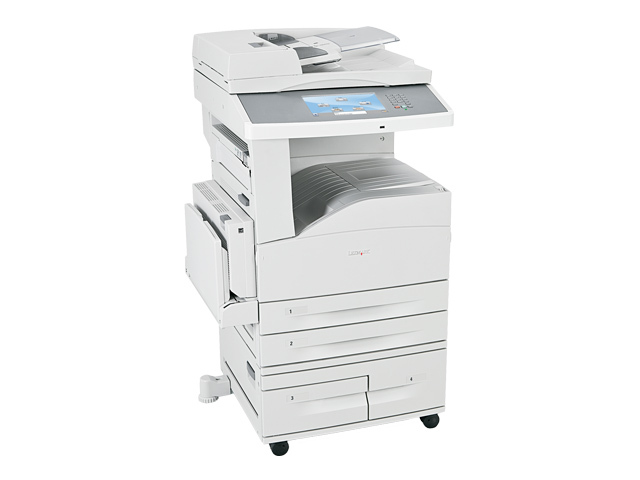 Built for your most demanding document needs, this powerful multifunction device supports media sizes up to A3 (11 x 17 / tabloid) and delivers print and copy speeds as fast as 55 pages per minute. 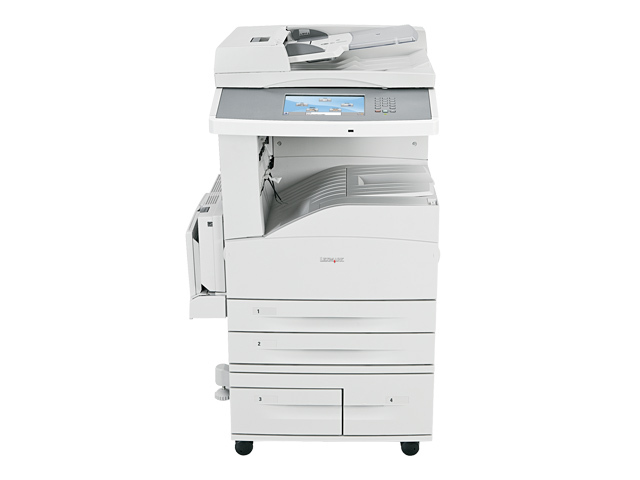 Don't need fax? 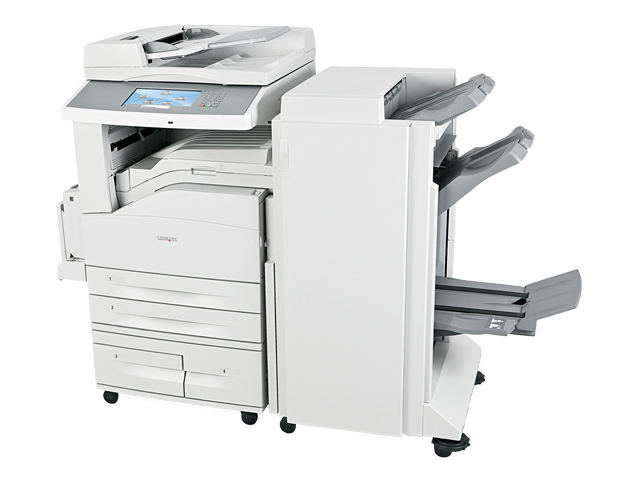 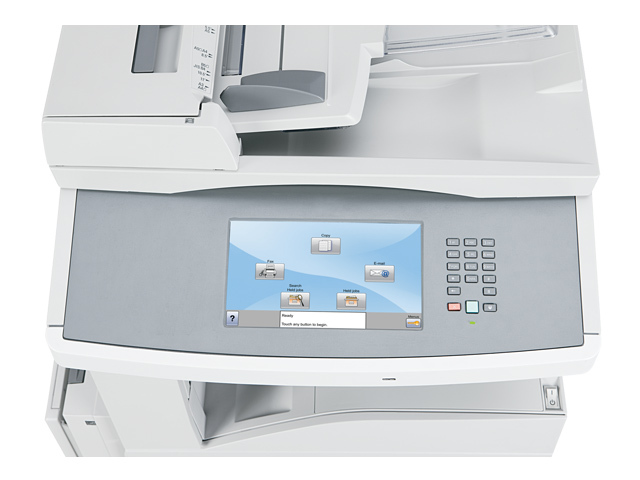 Consider the Lexmark X864de 3.